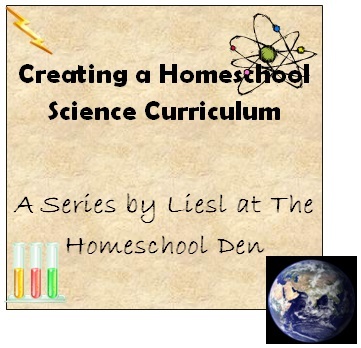 We tend to create our own units and I’ll highlight some of our most popular posts below, but first I wanted to share some of the science curriculums available to homeschoolers. Once again this is not an exhaustive list, but it gives you a place to start. Apologia Science books. These will appeal to those who want a Christian perspective. What has our family used? 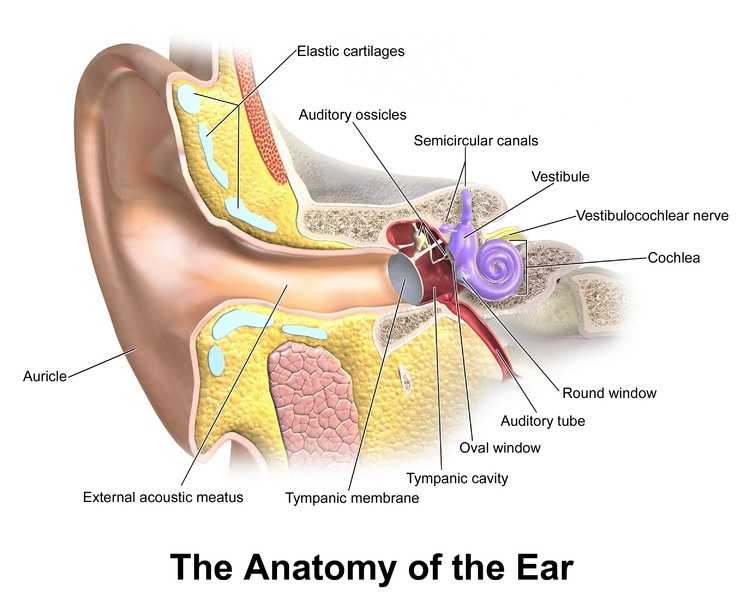 We have used the Real Science 4 Kids student textbooks. I like the way they are written. They are clear and easy for the kids to follow. In my opinion, they aren’t long enough to cover an entire year, but they are the perfect length for our family because our units tend to last 2-5 weeks. I always heard great things about NOEO science, so we tried out the chemistry unit. The kids were a bit on the young side, but I loved the books the suggested. We’ll return to NOEO for their resource suggestions when we get back to chemistry. 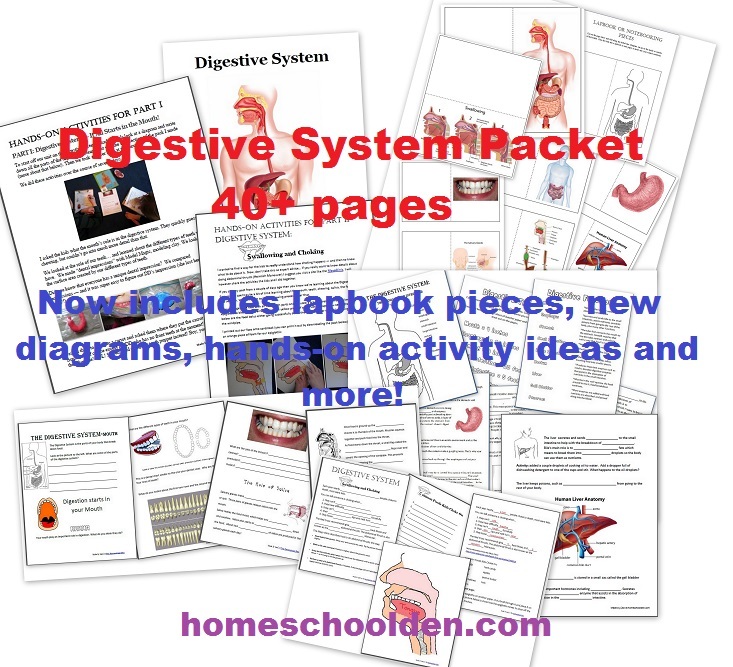 We use Janice Van Cleave’s books all the time in our homeschool. 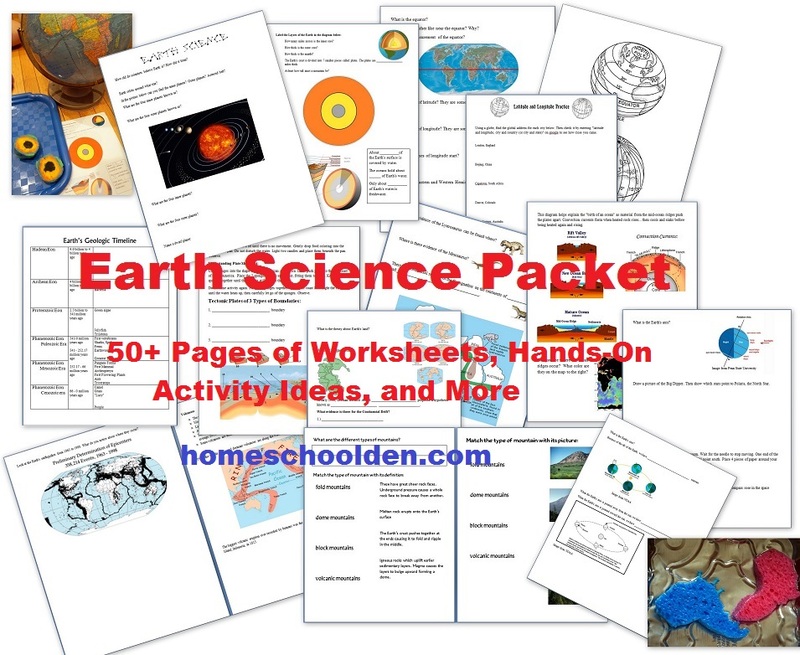 She has books on most every topic of science and has wonderful, hands-on activities to help bring science alive! I’ve heard people rave about Real Science Odyssey as well. 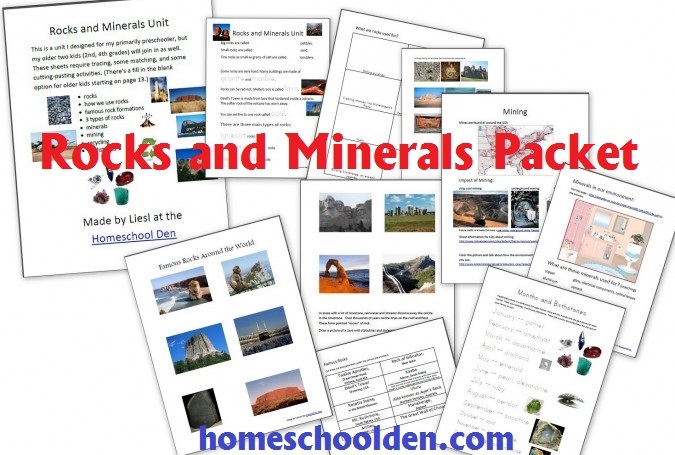 Since our family is now in the groove with our science units and materials that I pull together, I haven’t checked it out. 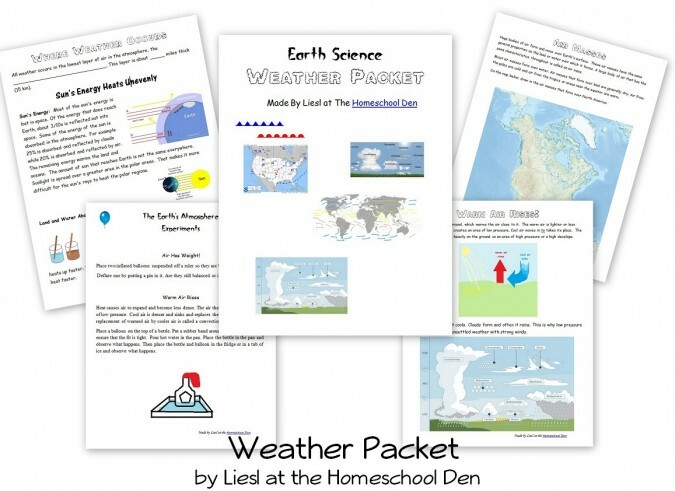 There are some of my most popular science posts… They”ll give you a flavor of the kinds of materials I make for my kids (after reading through all those books from the library and stuff!) 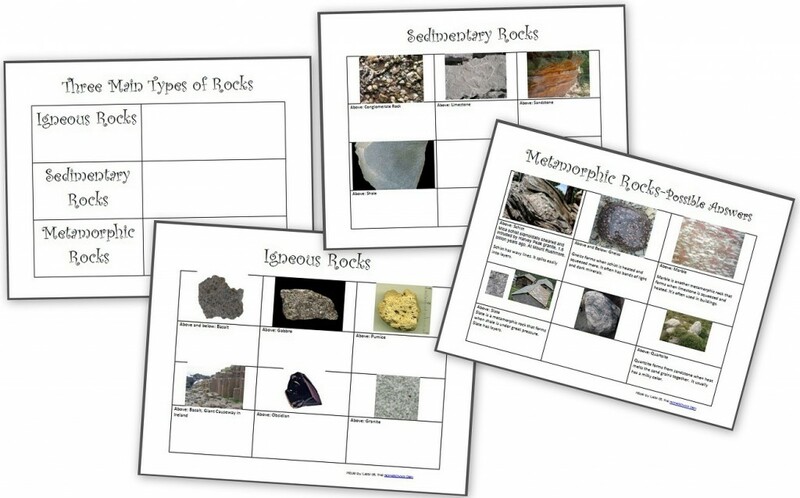 We did a lot of hands-on science activities with each of these units. Some of these are free; some of them cost a $2-4. Just as with history, there are lots of resources available if you plan to create your own science units. 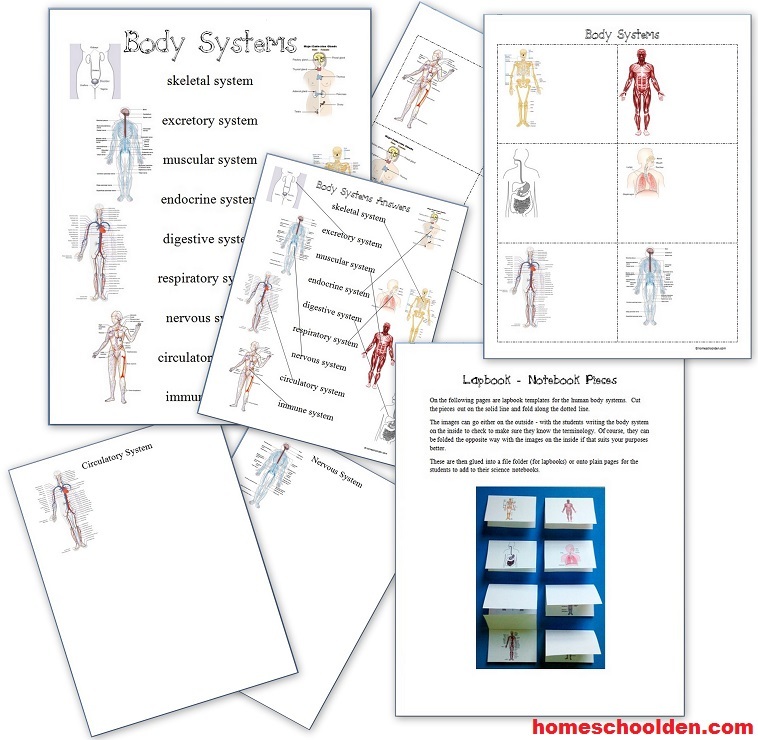 For example, I’ve bought a number of lapbook and notebook units by Homeschool Bits. 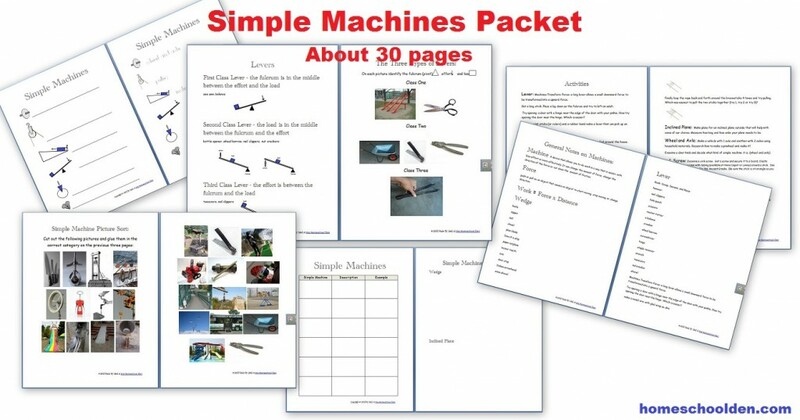 There are pre-made science experiment kits such as those by Thames and Kosmos. 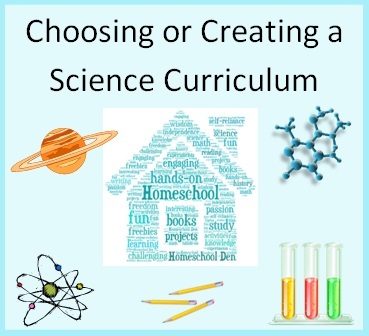 If you have a particular science curriculum you use and love, come tell us over at our Homeschool Facebook Page and I’ll add your suggestions to the list!